We had a lovely afternoon in the sunshine enjoying afternoon tea with our parents/carers (and a few grandparents). Our Year 1 and 2 children escorted our guests to the playground and then served a delicious afternoon tea, complete with orange squash to wash it all down. 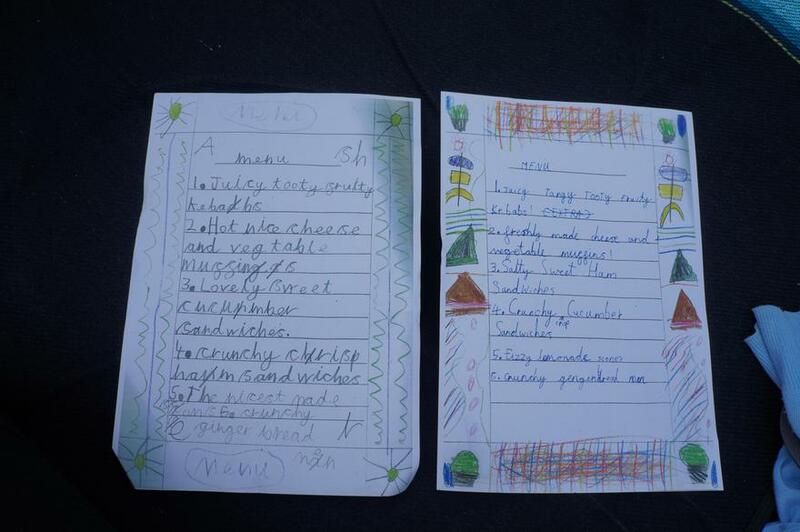 The food was freshly cooked by our children with a little help from school staff. All children took part, we even had our own security patrol to ensure there were no squabbles over who had the last lemonade scone!